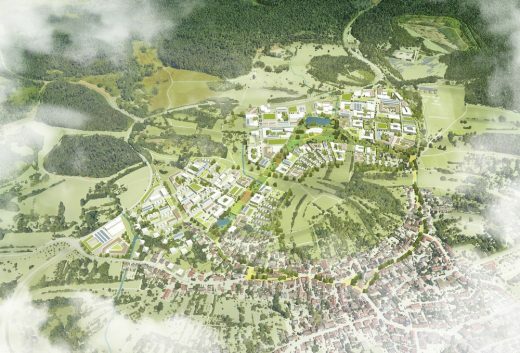 Zurich, November 27th, 2018 – KCAP Architects&Planners, in cooperation with the landscape architects Ramboll Studio Dreiseitl, traffic planners ARGUS Stadt und Verkehr, and energy and sustainability consultant ENERGY-GROUP.CH, was announced as the winner of the urban design competition for the new development at Hafner in Konstanz, located in the South of Germany at the Swiss border. The plan envisages a mix of 45 ha of residential and 15 ha of commercial areas, including 2.600 apartments for 8.000 inhabitants. They will be set as several quarters into the soft hills of north-western Konstanz, creating a truly green neighbourhood. Within a clear structure, naturally embedded into the landscape, a blend of uses and building typologies offers different residential qualities. After a process of two rounds, in which five competitors out of 20 were shortlisted, a large jury including a wide range of experts unanimously chose the masterplan of the team around KCAP. The mayor of Konstanz, Karl Langensteiner-Schönborn, lauds the proposal: ‘We chose the design with the greatest potential for innovation. The city district will have to be future-proof and adaptable to changes over the next years.’ Also the local inhabitants reacted very positively, not least because of their participation in the process. The development extends the city of Konstanz towards the north-west, setting different typologies in several urban quarters within the landscape. 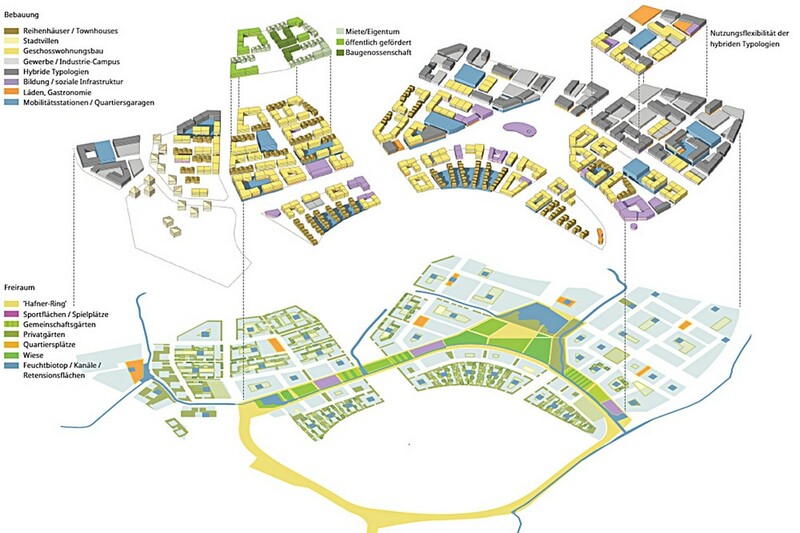 Most of these typologies are flexible enough to allow adaption to different uses in the future. The backbone of the neighbourhood is a connecting ‘green ring’, a wide public space containing protected natural areas, activities, communal gardens, sports facilities and outdoor areas of the public functioning as schools and kindergartens. 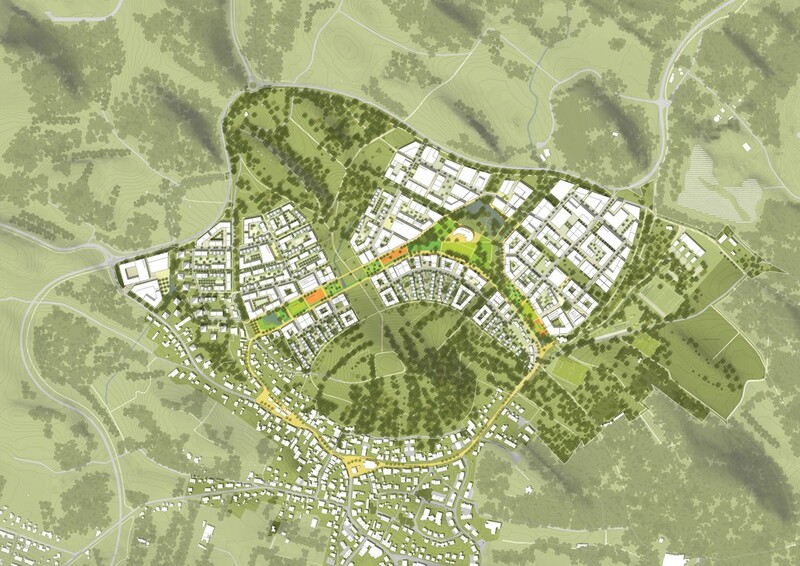 The ring will work as meeting place, connecting the different parts of the neighbourhood to the existing neighbourhood of Wollmatingen. 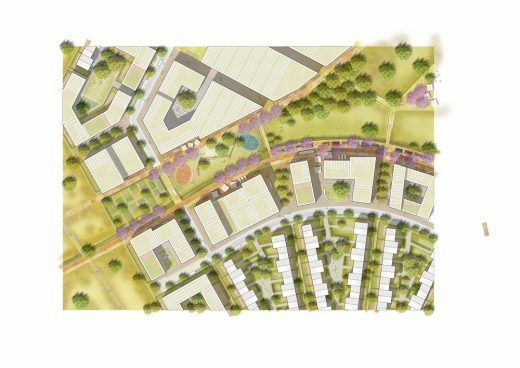 It is therefore a new type of public space that borrows both from the village and the city neighbourhood, giving an answer to the special location between landscape and city. In the rest of the neighbourhood, car traffic is limited and the use of public transport and slow modes of mobility is encouraged. 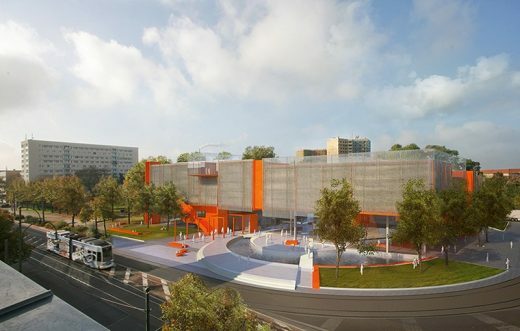 At strategically placed mobility hubs, parking spaces, rental cars, electric vehicles and bike sharing are provided as well as improved transition between the transport modes. Moreover, the whole neighbourhood will be equipped with a multi-energy-grid, encouraging the use of renewable energies. 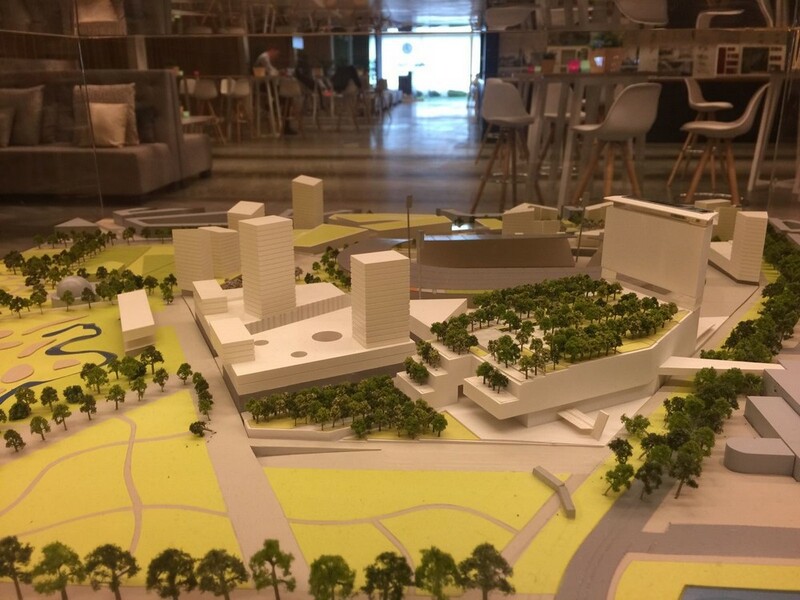 The urban framework will be completed by summer 2019.